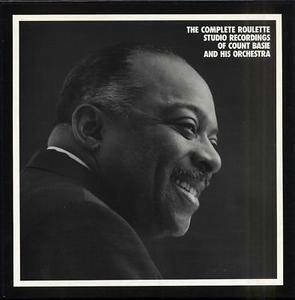 Some of Count Basie's finest recordings were cut for the Roulette label during 1957-1962, and all of his studio performances are included on this massive Mosaic ten-CD boxed set. 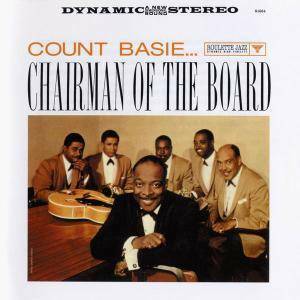 Among the classic former LPs that are reissued here are The Atomic Mr. Basie, Basie Plays Hefti, Chairman of the Board, Everyday I Have the Blues, and Kansas City Suite. With such soloists as trumpeters Thad Jones and Joe Newman, the tenors of Frank Foster and Eddie Lockjaw Davis, Frank Wess on alto and flute, vocals by Joe Williams, and the timeless arrangements of Neal Hefti, Thad Jones, Frank Foster, Ernie Wilkins, and Frank Wess among others, this essential (but unfortunately limited-edition) set features the second Count Basie Orchestra at its very best. 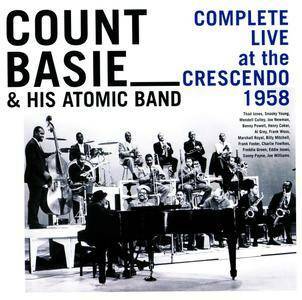 This superb 5-CD collection compiles all existing live recordings made by the Atomic band at the Crescendo Club, in Hollywood, in the summer of 1958, for the first time ever on a single edition. The sound quality is excellent throughout the set. 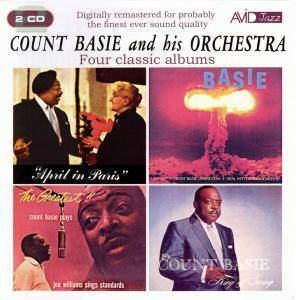 Count Basie’s career was revived in late 1957 thanks to the success of the Neal Hefti-arranged LP Atomic Basie, which became one of his biggest hits. The orchestra was filled with stars, and Joe Williams’ vocals were heard to great effect supported by Hefti’s excellent scores and the superb quality of the band. 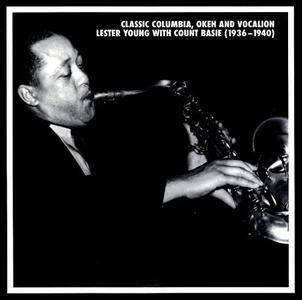 The focus of this set was to present all of Lester Young's solo efforts under Count Basie's leadership for the Columbia family of labels. In addition, we have included the Glenn Hardman and his Hammond Five date plus a Benny Goodman small group session that went unreleased until 1973. "April in Paris" (1956), "King of Swing" (1954), "The Atomic Mr. Basie" (1957) and "The Greatest!! 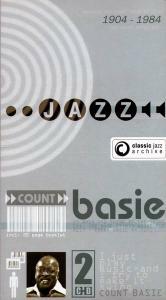 Count Basie Plays, Joe Williams Sings Standards" (1956) are presented here on a superbly remastered double CD. 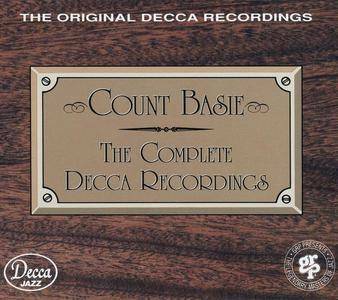 This magnificent three-disc set has the first 63 recordings by Count Basie's Orchestra, all of his Deccas. The consistency is remarkable (with not more than two or three turkeys) and the music is the epitome of swing. With such soloists as Lester Young and Herschel Evans on tenors, trumpeters Buck Clayton and Harry "Sweets" Edison, the great blues singer Jimmy Rushing, and that brilliant rhythm section of Basie, guitarist Freddie Green, bassist Walter Page, and drummer Jo Jones, the music is timeless. It's all here: "One O'Clock Jump," "Sent for You Yesterday," "Blue and Sentimental," "Jumpin' at the Woodside," "Jive at Five," and many others. 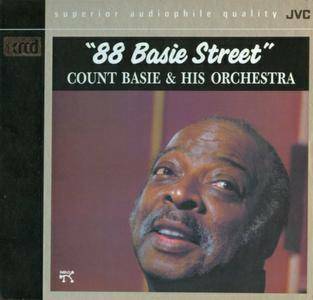 This is the first Count Basie collection to acquire and should be in every jazz collection. These broadcasts (all but one selection from 1938-39) capture Count Basie's orchestra live from the Famous Door. This CD contains 24 performances, a few of which are incomplete or poorly recorded. However, the enthusiastic solos of Lester Young, fellow tenors Herschel Evans and Buddy Tate, trumpeters Buck Clayton and Harry "Sweets" Edison and Basie himself are fresh and creative, and the ensembles are consistently swinging. 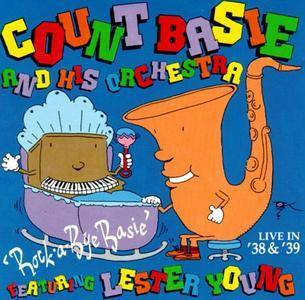 These are the best pre-World War II live recordings of the Count Basie Orchestra and well worth acquiring. 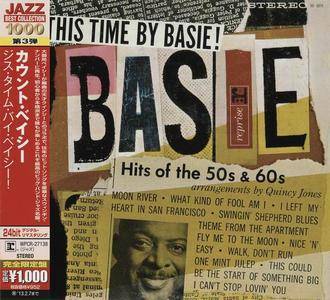 One of Basie's final albums, the very appealing title cut seems to sum up his career, a lightly swinging groove with a strong melody. Two small-group performances with guest Joe Pass on guitar and the tenor of Kenny Hing add variety to aparticularly strong set.